Discussion in 'Pin Trading' started by tiffychann, Mar 11, 2018. 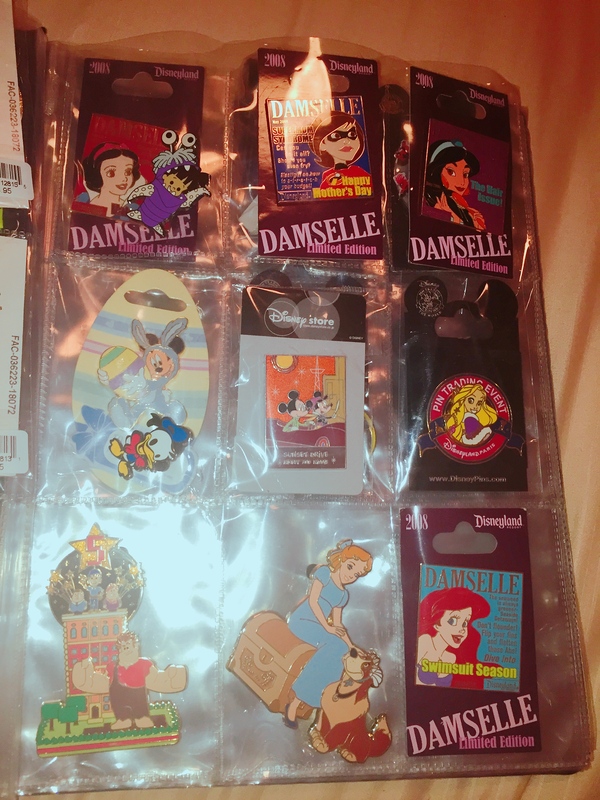 These are my current traders! My PinPics account is tiffychann. Feel free to check out my Wants and message me if you're interested in making a trade or if you want better pictures. 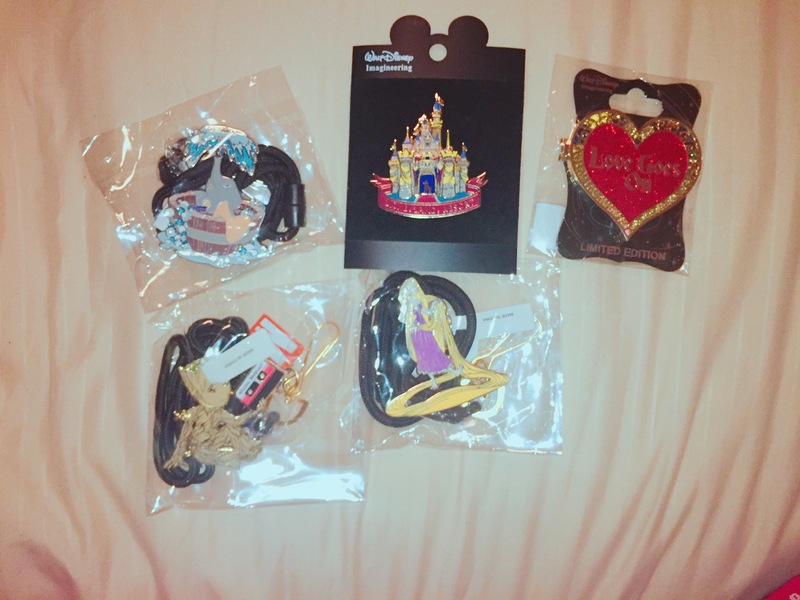 All Wants with a crown indicate pins I am specifically trading for. Any pin without a crown I am not looking to trade for at this time. I typically trade within the US but willing to do international depending on the trade. Hi there! I'm interested in trading for your Zootopia block. I don't have any of your wants for trade right now, but if you want to take a look and see if there's something else you'd be willing to trade it for, my pinpics is timeerkat. If you see anything on my trades (pp: purplemandms) either for the Tink or to help Tessa with the zootopia block let me know! Hello. I would be interested in your Tinker Bell crescent moon pin. I have a few "crown" pins that you are seeking. Please let me know if you'd be interested in trading and if so, which pins you would like for it. Thank you! If you have a US address I can send to, or if we can do multiple trades, I can make an exception. I am interested in the Ariel Character block. 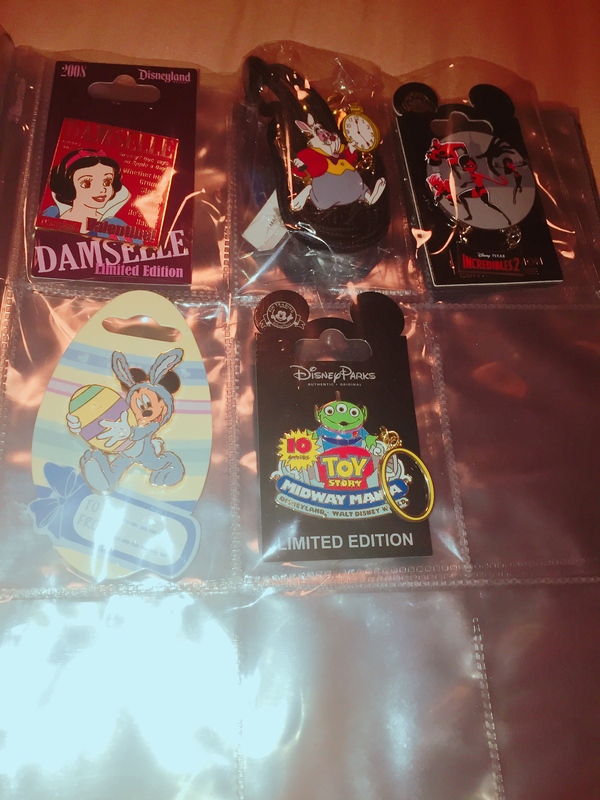 I have a WDI grail pin you want. I will pm you. I don’t have any of your wants, but good luck trading! 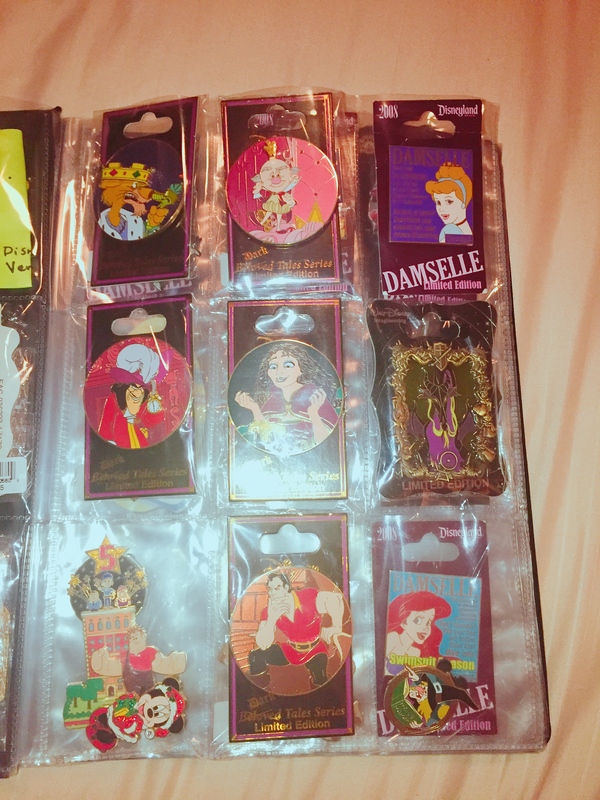 You have lots of nice pins and I’m sure you’ll get some good trades out of them. I have a couple of your crown pins i might be willing to part with from my collection, i'll think about it and pm you soon,thanks. I sent a message to you. I have a few pins on your Wants with Crowns list. 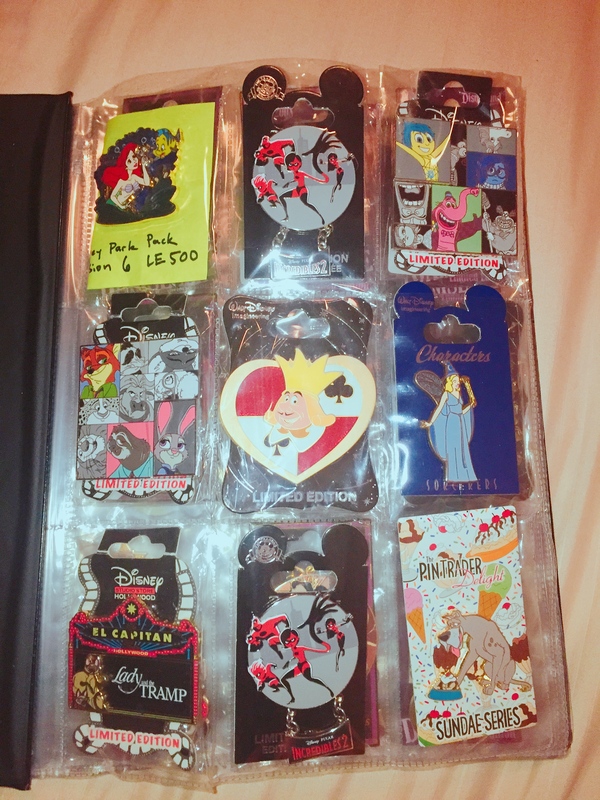 Traders updated, ISO pictures added! 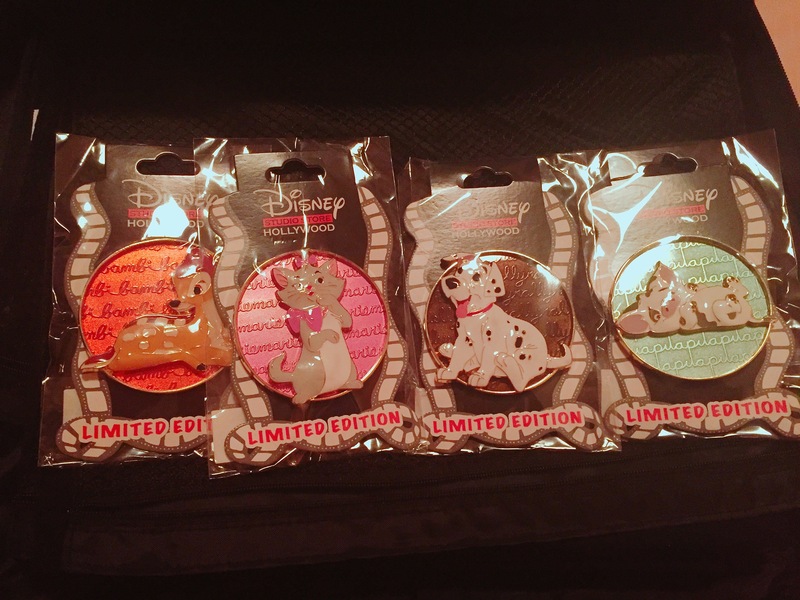 Lots of new traders added!